Tesla Inc. and the U.S. Securities and Exchange Commission have put aside an insulting tweet by Elon Musk and asked a judge to accept a settlement of the fraud suit against the electric-car maker and its outspoken chief executive. The proposed deal — paying a combined $40 million to resolve claims that Musk misled the public by tweeting about his plan to take Tesla private — includes “significant” penalties and changes at the company that are in the best interest of investors, the parties said in a joint filing Thursday. U.S. District Judge Alison Nathan in Manhattan must now decide whether to approve the deal or send the SEC, Tesla and Musk back to the drawing board, though scrutiny of such settlements by judges has been reigned by appeals courts in recent years. Tesla fell 0.6 per cent at 10:07 a.m. in New York trading. The SEC said it weighed the seriousness of the alleged violations and their impact on the market against the willingness of Tesla and Musk to settle and their lack of financial gain from the conduct, according to the filing. The SEC intends to distribute the penalties to affected investors, it said. In addition to the monetary penalties, the settlement requires Musk to resign from his role as chairman of the board at Palo Alto, Calif. based Tesla and “comply with mandatory procedures to be adopted by Tesla concerning the oversight and approval of his Tesla-related public statements,” according to the filing. A few days after the Sept. 29 settlement, Musk dubbed the SEC the “Shortseller Enrichment Commission” in a tweet and sarcastically praised the agency’s work. That risked jeopardizing the hard-fought deal, which also requires Tesla to add two new independent directors. SEC settlements like the one with Tesla have generally been rubber stamped by courts in recent years. That’s largely because a judge in Manhattan in 2011 rejected a settlement between the SEC and Citigroup Inc. only to see his ruling reversed by an appeals court that gave judges in future cases very little wiggle room when weighing such deals. 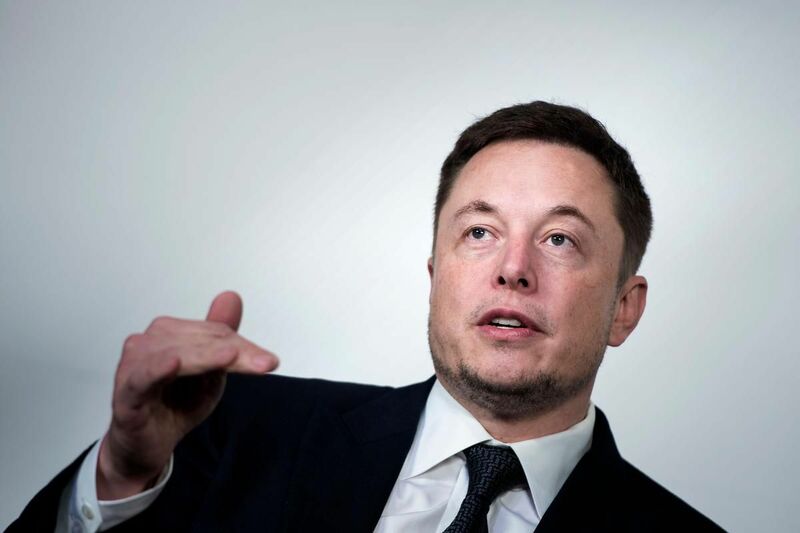 Neither Tesla nor Musk admitted wrongdoing under the settlement, which was reached two days after the regulator sued the billionaire over his tweeted claims to have had the funding and investor support to buy out stockholders at $420 a share. The deal eased uncertainty over Tesla’s future, after the SEC’s lawsuit had sought to bar Musk from serving as an officer or director of a public company, a prospect that rattled investors.